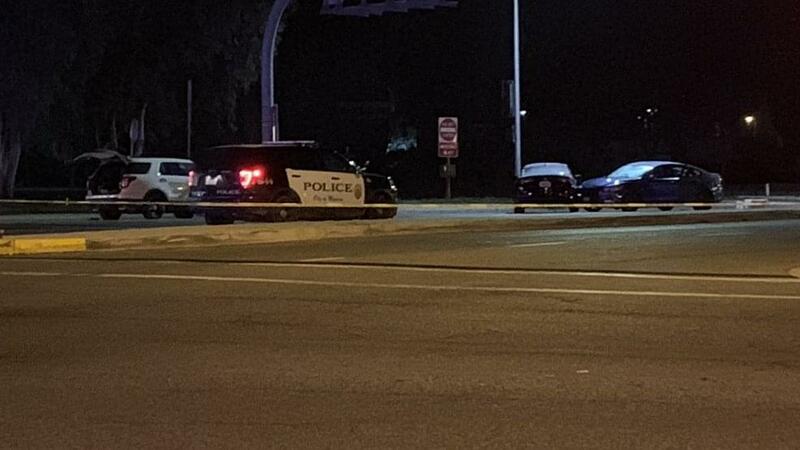 MADERA (KMJ) — A suspect is dead after he was shot by Madera Police officers, who said he was threatening officers with a knife. 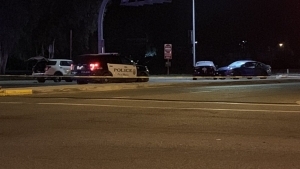 The incident took place Thursday around 10pm in the area of Cleveland Avenue and Highway 99, near a gas station in the city. Madera Police responded to a suspected DUI driver who was involved in a collision with another driver at the Cleveland Avenue exit. The occupants of the other vehicle were safely escorted from the scene, but the person in the other vehicle refused to get out. That’s when officers said he became aggressive, produced a large knife, and threatened them with it. That forced officers to fire at the suspect. He was pronounced dead at the scene. The road has since reopened to traffic, but the suspect is yet to be officially identified. Madera County Sheriff’s Office has taken over the investigation.